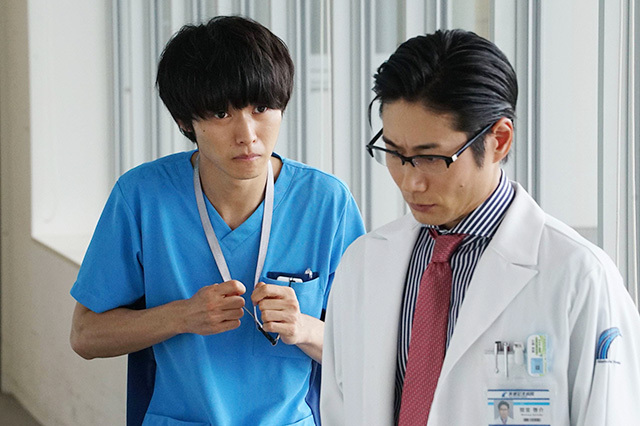 Good Doctor 2018 ~ Episode01-10 Complete Batch - Bagikuy! 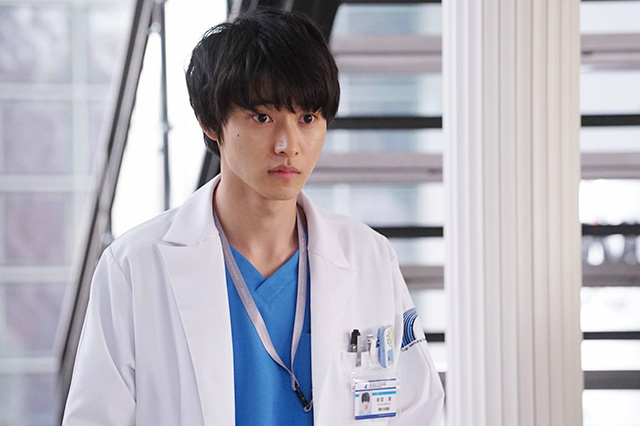 Minato Shindo (Kento Yamazaki) has savant syndrome. 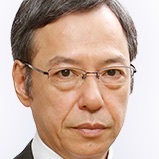 His memory is amazing, but he has difficulty communicating with other people. 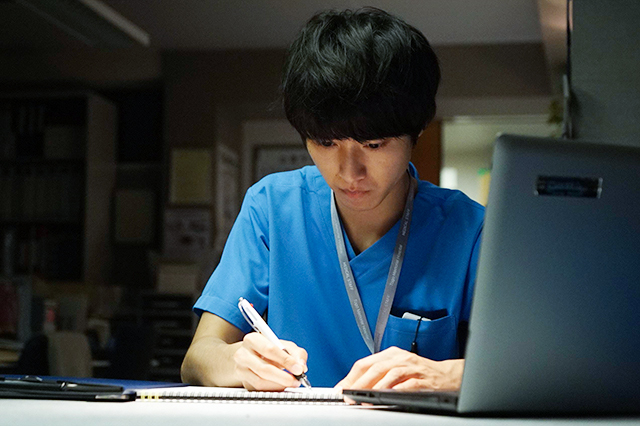 When Minato Shindo was little, he dreamed of becoming a doctor. 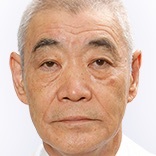 He met Doctor Akira Shiga and he wanted to become a paediatric surgeon. Akira Shiga was surprised by the 7-year-old’s memory of the human organs and he decided to support Minato Shindo in achieving his dream. 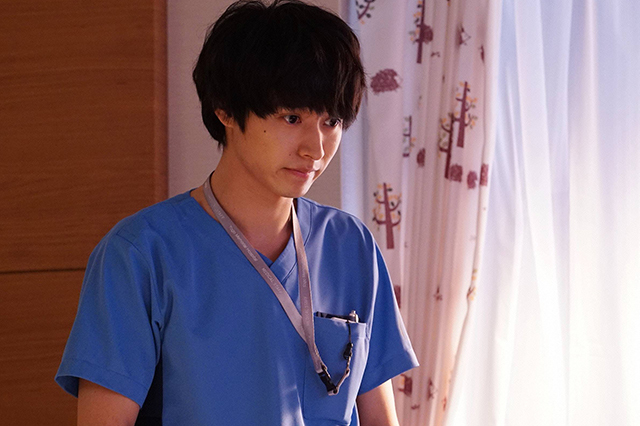 Eventually, Minato Shindo graduated from medical school and passed the national exam for medical practitioners. 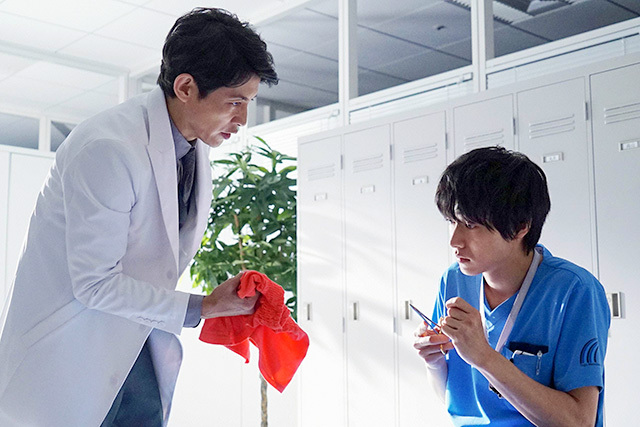 Now, Akira Shiga works as a director at a large hospital. 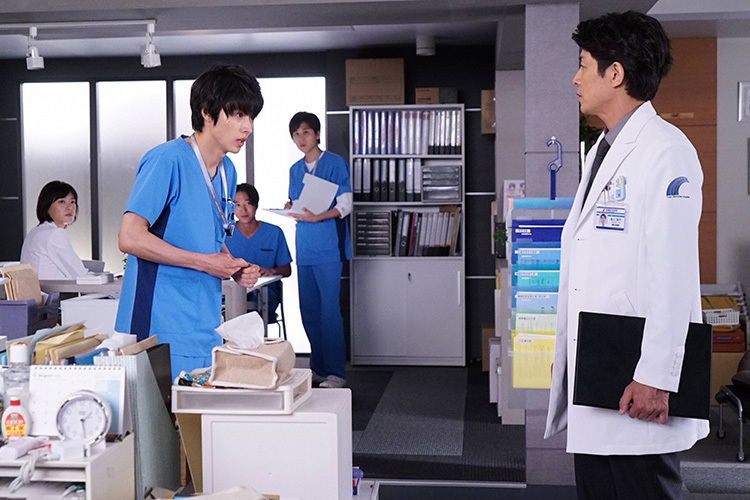 He suggests to Minato Shindo to work in the pediatric surgery department at the hospital where he works.